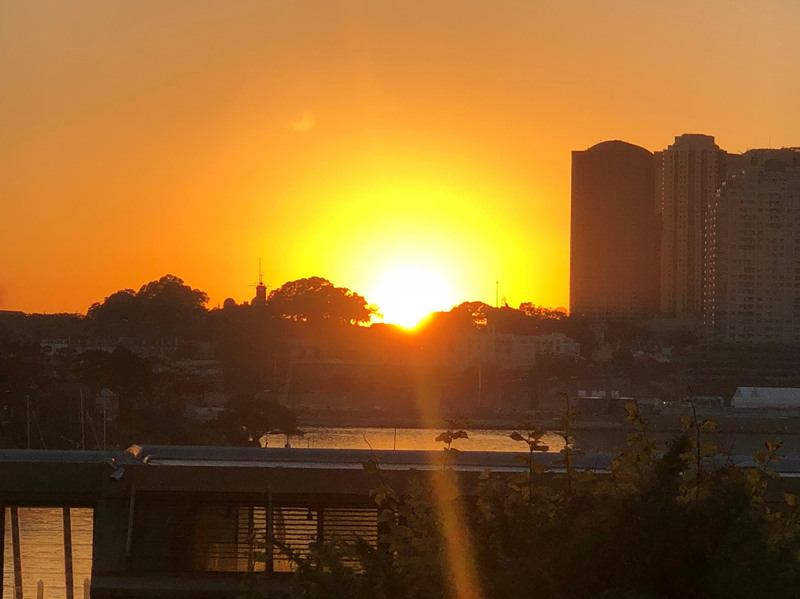 On the 17th of March Asite welcomed in The New Dawn of Adoddle – beginning in Sydney. Adoddle: The New Dawn has been an amazing journey for Asite, starting with the Adoddle 14 release on the 17th of March 2014, and its underlying “Classic Framework”, which together gave us the foundation to re-imagine your collaborative working experience. We asked our client base what they wanted on the platform, and they said Common Data Environment, so we decided to aim for Common Data Everywhere and we nailed IT! The result is Adoddle: The New Dawn. It’s not just a great new user experience. 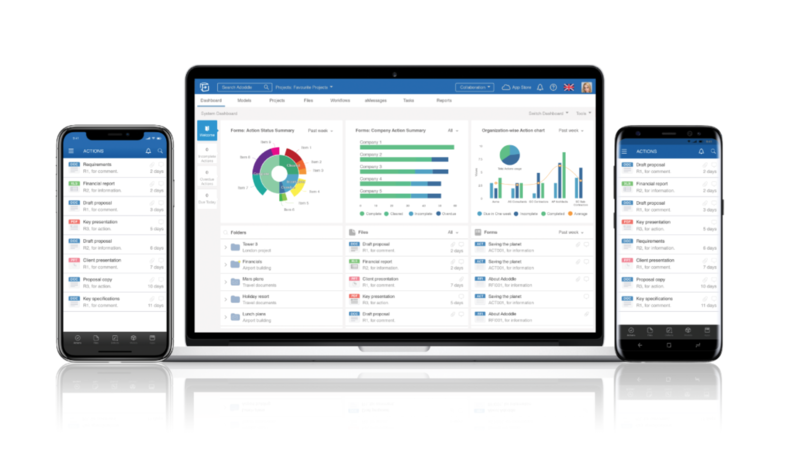 It’s also absolutely fully loaded with new features that help you move faster, achieve more and collaborate better. “Our initial focus in designing Adoddle: The New Dawn was to deliver Common Data Everywhere to drive new levels of efficiency, complete with analytics and AI-driven workflows that support project delivery.” said Nathan Doughty, Group COO for Asite. Having pure Common Data Everywhere with the ability to chat about it with your team in real-time, is here. And The New Dawn of Adoddle is delivering it. The centerpiece of The New Dawn is aMessage. aMessage is a collaborative chat app which enables real time conversations. Now, your teams in the field can access their Common Data Everywhere… open a model file, instantly chat about it in real-time and assign each other tasks there and then - this is pure collaboration in the cloud. The New Dawn is a game changer – IT’s Cocial networking – corporate-strength Social Media. 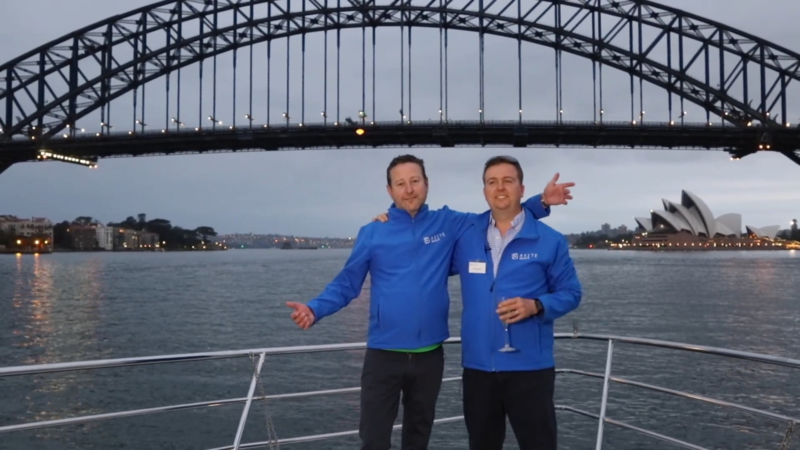 The Asite team celebrated the launch with our global customers in Sydney, then in India and London finishing up in New York City with The New Dawn followed by the St. Patrick’s Day parade. Asite’s CDE cloud technology gives everyone involved in construction and facilities projects access to key information regardless of location or device. It enables increased collaboration which results in fewer mistakes, delivering huge time and cost savings. Asite’s Adoddle CDE platform allows firms to store and manage all project data in one central and secure repository. Adoddle enables clients to fully configure the structure of their content with highly controlled access and rich workflows.